If you require further advice on mouse control, mouse traps or other pests after reading this article, particularly buying or using a mouse trap, Owen can be contacted using any of the methods below. Quote GardenAction and he will give you a 10% discount! A mouse is such a cute little creature isn't it? So tiny and cuddly and scampering backwards and forwards. If that's your view then maybe you keep a mouse as a pet in a cage. However if they are running free in your house you may well have a different opinion! They eat your food, contaminate work surfaces with salmonella infected faeces. You never see them but they are lurking there. Mouse control is needed! First, let's make sure you have identified the creature correctly. Mice are around 15cm (6 inches) long (including the tail), about 10 cm (4 inches) high and are gray or brown in colour. They have relatively small eyes and big ears. They look like the picture above. If you never see the mouse in your house you can still get a pretty good idea if it's a mouse or not. Small droppings or gnawed furnishings are a good sign. You may come across their nests in sheltered areas, the nest being made from finely shredded paper or similar substances. Lastly, mice have an identifiable musky smell. It's unusual to have just one mouse in the house because mice go in pairs and they breed very quickly! A female mouse will produce around 7 litters a year each of about 5 mice. Baby mice reach maturity in around 8 weeks and live for just less than a year. Do your own maths and you can see the problem can get out of hand very, very quickly. There are three major methods of mouse control. The most common is the mouse trap and there are several variations on this theme. The idea is to trap the mouse either alive or dead depending on the trap. You then dispose of it. The second method of mouse control is some form of bait which kills the mouse. Care has to be taken with poisons because humans (especially) will be severely affected if they eat it and other wild life and your pets may be affected as well. The third method is sonic control. Ultrasonic waves disturb the mice until they give up and go elsewhere. They don't harm your cat or dog and a good model will cover an area of 400 sq m.
Shown below are some of the more popular products for mouse control in the UK which are available at the Green Pest Control Company online. Remember, if you order via phone or email, quote GardenAction and you will receive a 10% discount. A great invention, the sonic mouse and rat repeller. 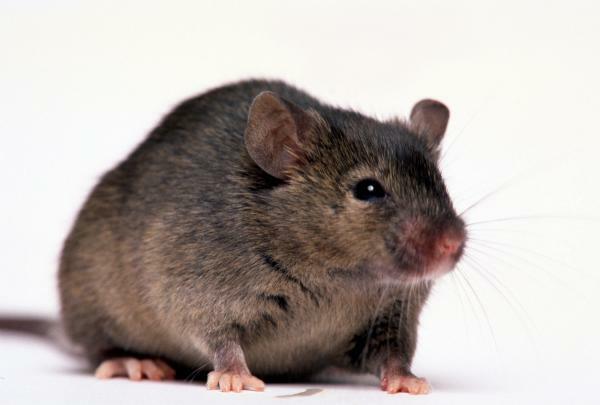 The device emits ultrasonic waves which disturb mice and rats. Eventually the mice choose to go elsewhere because they are constantly distracted by the device. This product is chemical free and will cause no secondary poisoning. 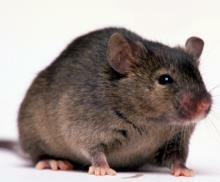 The mixture relies on the nature of a mouse's body and causes dehydration. The mouse will then retreat back to its nest, fall into a coma and die. The bait is made from ground maize, wheat and sweet molasses to attract the mouse. Much safer to have around the house than other chemical based poisons. Mouse control with no chemicals or other poisons so this device is very safe. It will trap a mouse and then at the touch of a button the mouse can be disposed of without ever touching the it. The device can be used over and over again and it is sold as a double pack for good value.